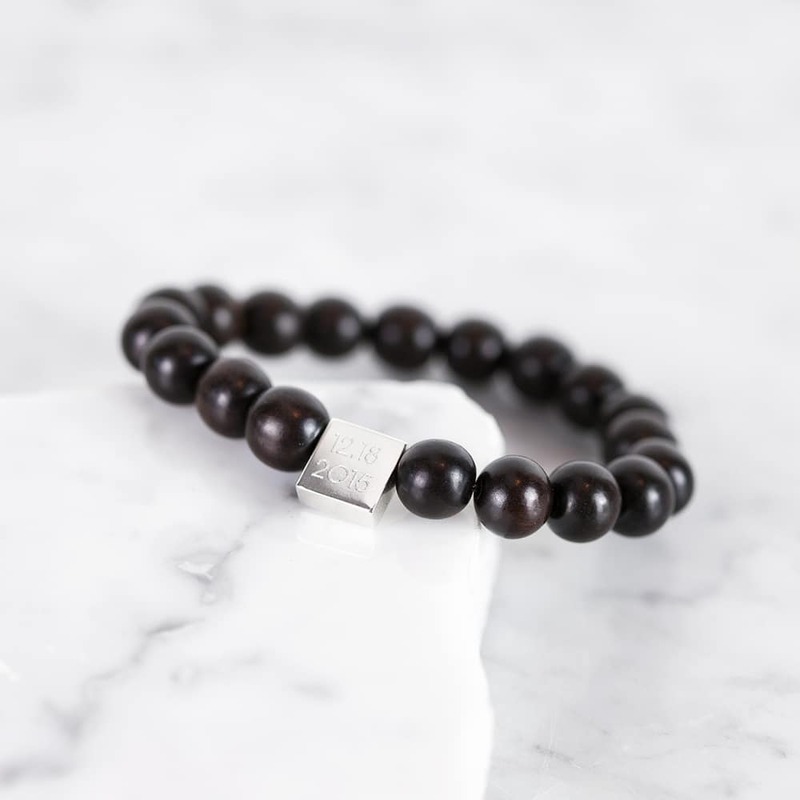 A stunning piece of jewellery for the modern man, our Personalised Wooden Bead Bracelet will add a touch of character to every outfit, from formal business wear to casual sports attire. 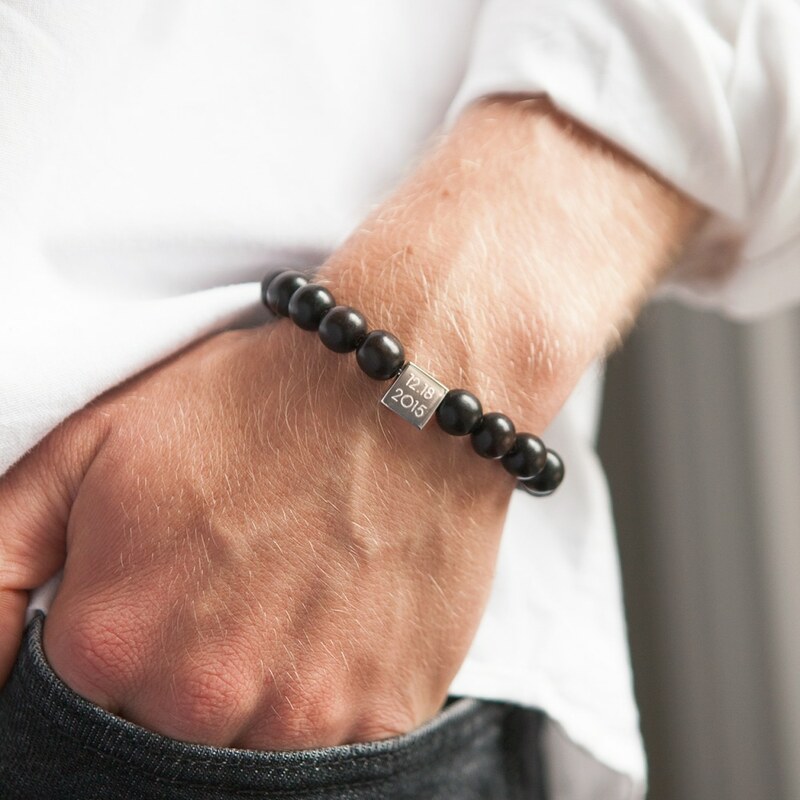 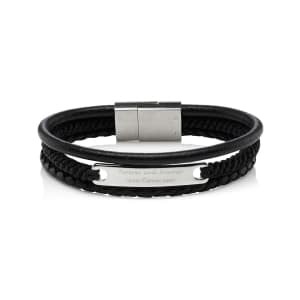 Masculine and minimalistic in design, it features a row of dark ebony wooden beads suspended on a stretch cord to ensure the perfect fit. 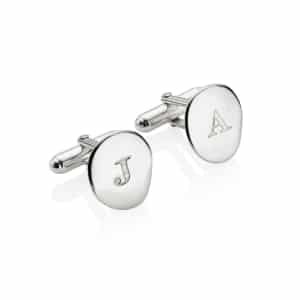 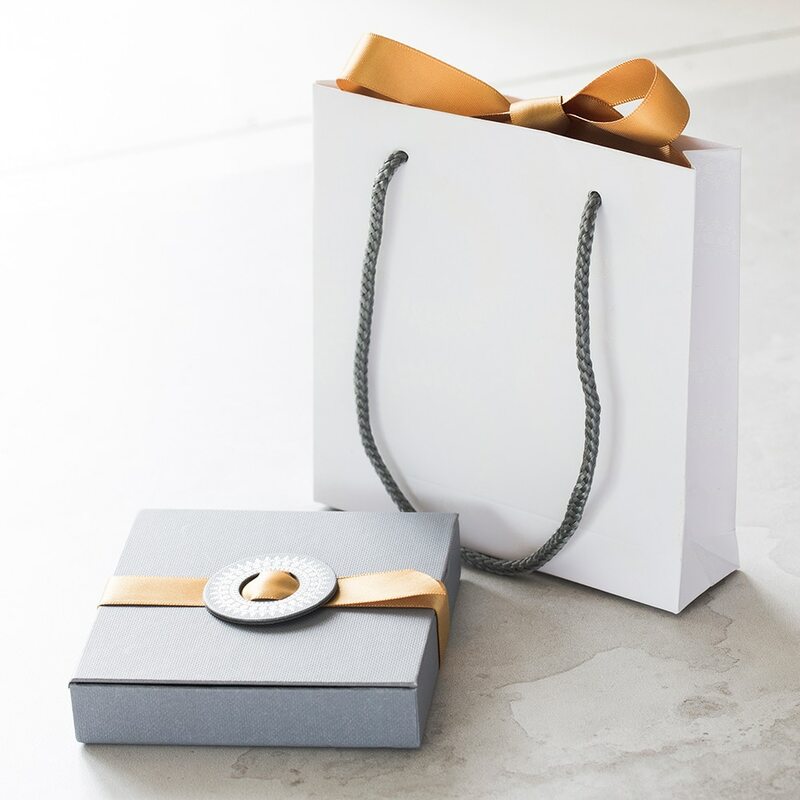 Taking centre stage, a shimmering sterling silver rondel, which can be personalised with the text of your choice to create a bespoke gift for brothers, fathers, husbands, and sons. 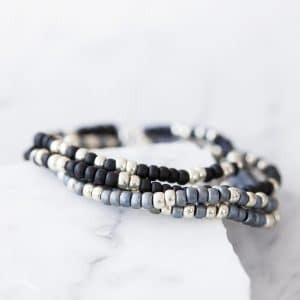 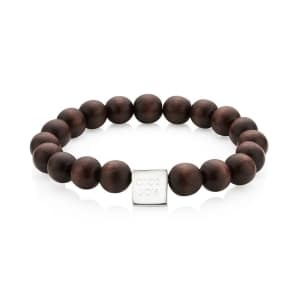 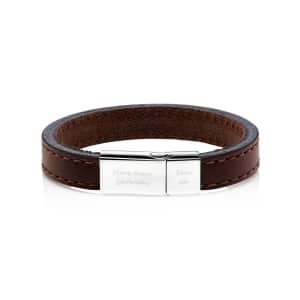 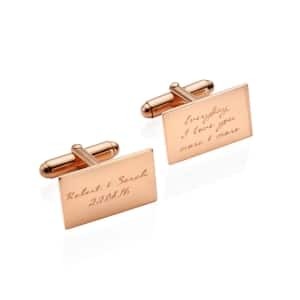 A popular gift choice for Father’s Day, this Personalised Wooden Bead Bracelet has a chunky and organic feel, and it comes stylishly presented in a designer gift box – wrapped and ready to give.